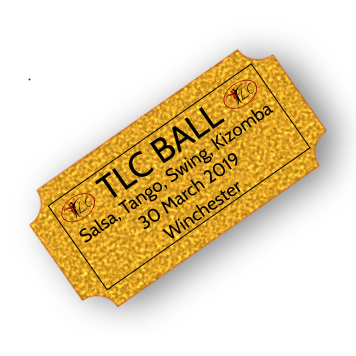 This is one of our most popular events, where TLC joins forces with our super friends at Alchemy Dance Academy to bring you the Saturday social at the TLC studio. THIS year we are offering all ‘On2’ classes for Improvers and Advanced on these Saturday nights, including an On2 conversion class. Join us for a fun evening of dancing with an exceptionally friendly vibe.